Have you ever thought about the process of sharpening iron? With the friction of two iron rods rubbing together, the heat between them increases, allowing them to create a spark that heats them enough to be molded. As the body of Christ, we forget that we need to sharpen other brothers and sisters in Christ so that the flame in their hearts continues to burn. That´s why we need community. That´s why we need others. 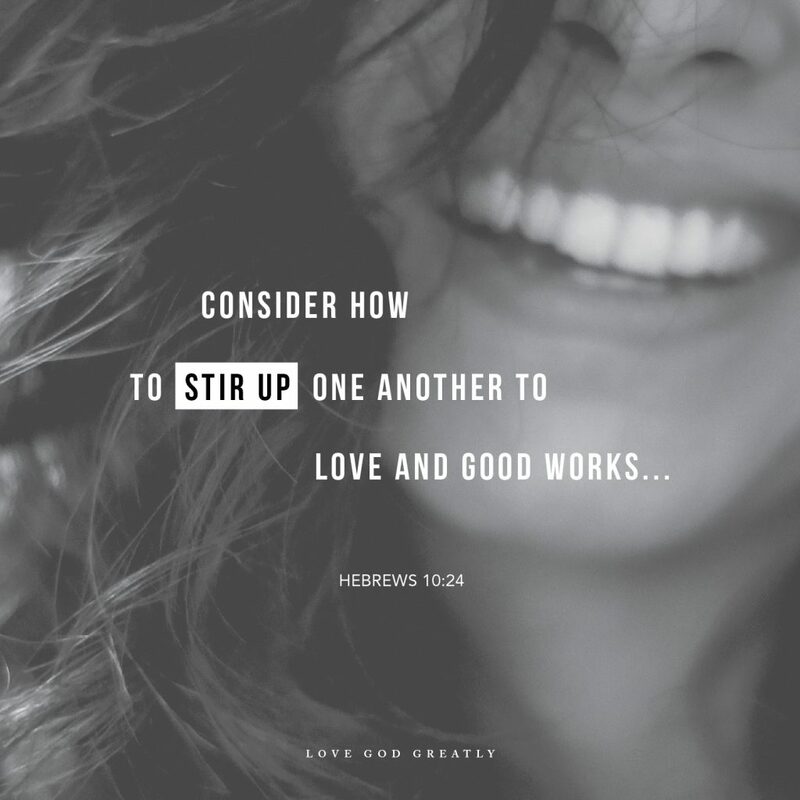 We are commanded to stir up one another to love and good works. We are told not to neglect to meet together. We have to encourage one another. And that takes courage. Being among people hurts. We go to church, we get involved in someone else´s life, we try to be an encouragement and guess what? We get hurt. Girl, I don´t want to be rude here but that´s life. You need people and people need you. In real life. That´s the way God made us. He created us for community. When we allow fear of being around others to take over our hearts, we may, in this modern world, decide to do church from our beds and watch a service as we watch a movie. Internet services are great for those who can´t attend church. For those who live in countries where being a Christian is dangerous. For the sick. For the parent who has to stay home with a new born. For those who lack an actual church in their town. There are many perfectly valid reasons to choose an internet service. But when you have a church you can attend. When you have the means and the freedom to go to an actual building and decide to stay home, you are missing the opportunity of getting involved in other people´s lives, of allowing others to be a blessing to you, of sharpening others and allowing them to sharpen you. Is it safer doing church or being a Christian behind a screen? It is. But you´re missing the beauty of being a part of a body of believers in real life, of being a part of the church family. A sometimes very dysfunctional family? Oh yes. But a family nevertheless. There is mutual benefit in the rubbing of two iron blades together; the edges become sharper, making the knives more efficient in their task to cut and slice. We need constant fellowship with one another. Remember the saints of the early church who devoted themselves, they made a priority of teaching, breaking bread together, praying together and doing all corporate activities that provided opportunities for sharpening one another. If a knife is blunt, it still continues to be a knife, but it is less effective, less useful in service. 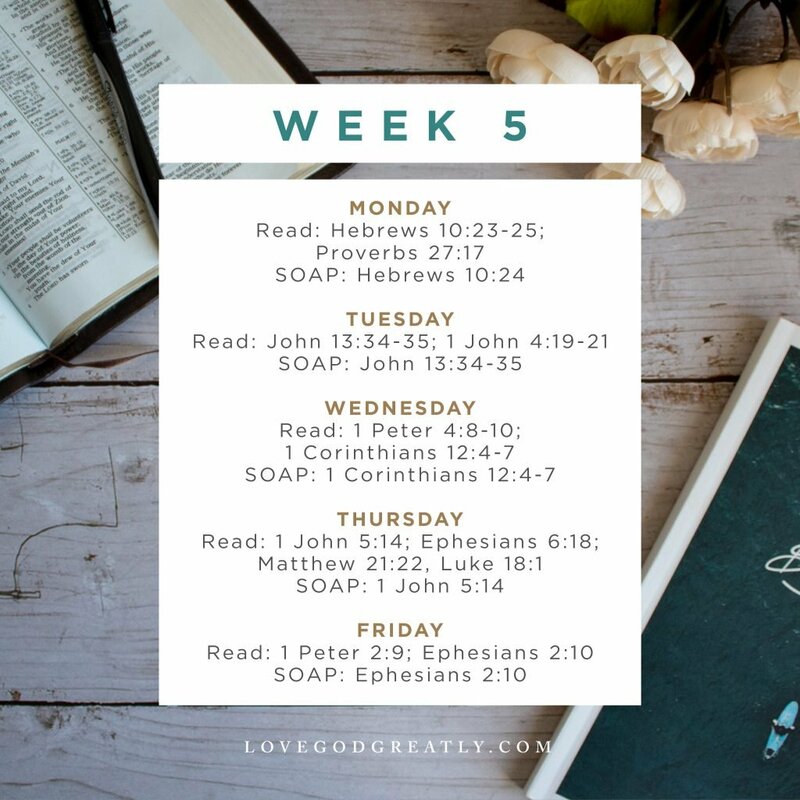 Let us therefore be encouraged to spend more time together, exhorting, encouraging, praying, admonishing, sharing God’s Word, praying over God’s Word and the needs of our local church, that we become sharper, more cutting in the ministry that the Lord has assigned to each of us. The sharpening process may be uncomfortable. But it´s needed. Be brave and encourage others. Let others encourage you. Even exhort you when you do things wrong. That´s the way God intended us to do things. The meeting of two together in the Lord’s name will always guarantee blessing (Matthew 18:20). Don´t just attend church. Be the church. Be brave and get involved in a community of believers who praise God together. Week 5 Challenge: This week, be brave by stepping out and helping someone! It can be sharing a word of encouragement, an act of service or praying over someone right when they request it. Whats the challenge this week? Loved this blog on encouraging our Christian families. Thanks for being with us on the blog today! 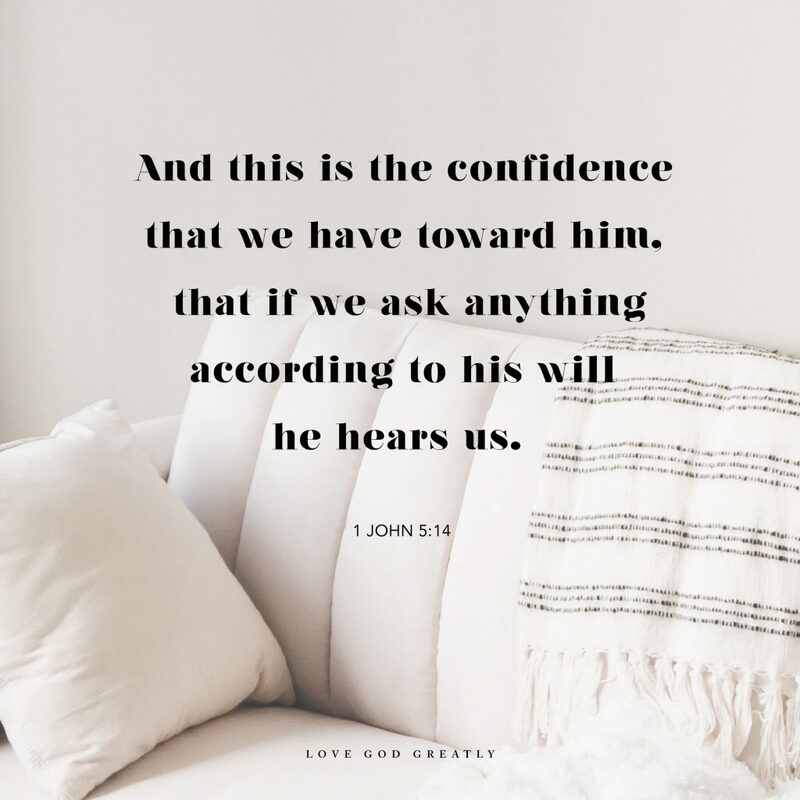 This blog post really spoke to me today and I’m so glad it was encouraging to you. God bless you!